go to my site http://beautygoesdigital.com/2014/02/05/beauty-com-launches-live-content-hub-fashion-week/ David Charles Dolby was born in Norristown, Pennsylvania on May 14, 1946. He entered the United States Army at age 18, and fifty years ago today on May 21, 1966, he was a Specialist 4 in Company B, 1st Battalion (Airborne), 8th Cavalry Regiment, 1st Cavalry Division (Airmobile) fighting in Vietnam. Bernard Pious Bell was born in Grantsville, West Virginia on December 29, 1911. He was living in New York when he joined the United States Army in 1942. He fought in Italy and Southern France as a member of Company I, 3rd Battalion, 142nd Infantry Regiment, 36th Infantry Division. 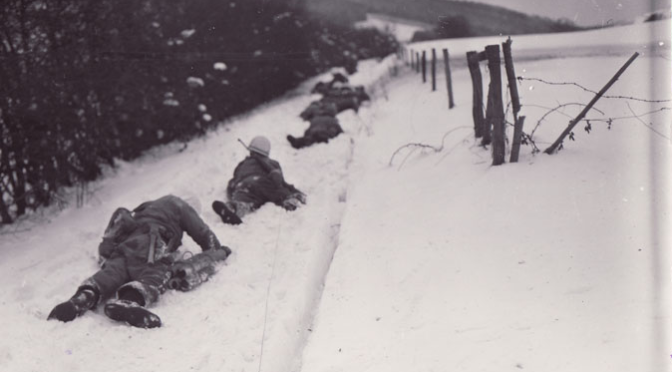 December 17, 1944 was the second day of the Battle of the Bulge, Nazi Germany’s last ditch counter-offensive to stave off defeat in Western Europe at the hands of the Allies. 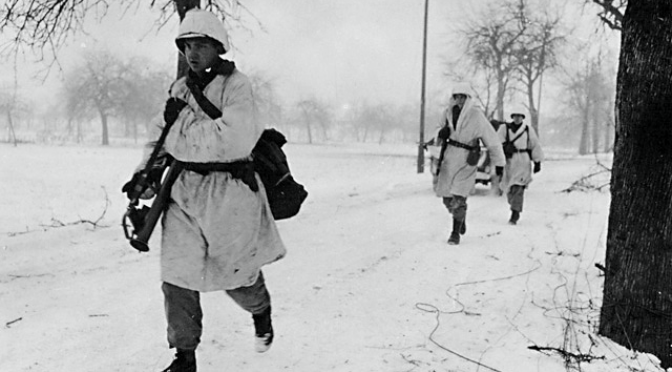 The early days of the offensive were marked by rapid gains by the enemy and stalwart, heroic defenses by the besieged Americans in their path. Three soldiers of the United States Army‘s 2nd Infantry Division were awarded the Medal of Honor for their courage that day. They were Private First Class Richard E. Cowan, Sergeant José M. López, and Private First Class William A. Soderman. Charles Patrick Murray, Jr. was born in Baltimore, Maryland on September 26, 1921. He moved with his family to Wilmington, North Carolina as a toddler, and was in his third year of studies at the University of North Carolina when he was drafted into the United States Army on September 7, 1942. He was commissioned as an officer, and arrived in France as a replacement platoon leader in Company C, 1st Battalion, 30th Infantry Regiment, 3rd Infantry Division during October of 1944. The 126th Cavalry Regiment is presently a unit of the Michigan National Guard. 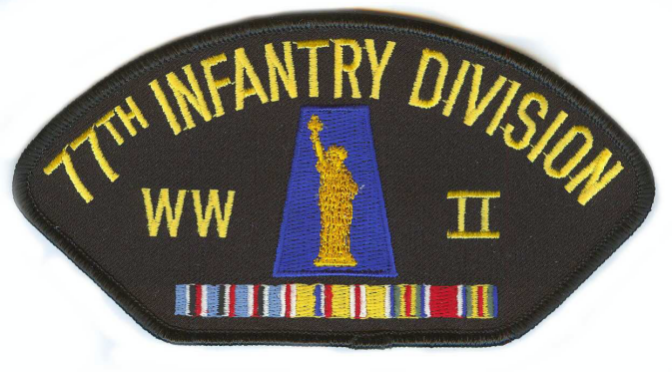 During World War II, the regiment was an infantry unit, and was part of the United States Army‘s 32nd Infantry Division. The regimental motto is “Courage Without Fear” (Latin: Courage Sans Peur). 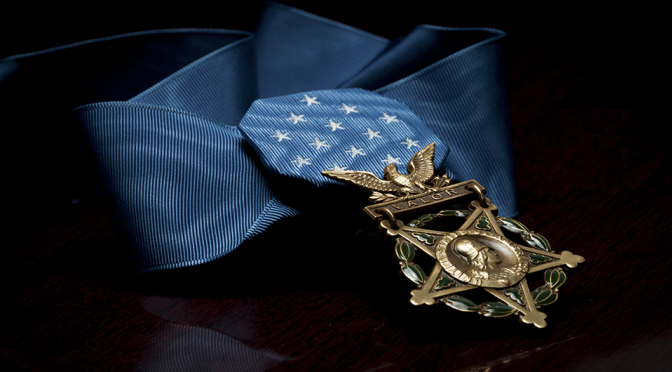 On December 15, 1944 in combat near Limon, Leyte in the Philippines, two of the regiment’s soldiers embodied the motto and received the Medal of Honor. They were Sergeant Leroy Johnson and Private First Class Dirk J. Vlug. Charles Leroy Thomas was born on April 17, 1920 in Alabama. He was working as an auto assembler for the Ford Motor Company and studying at Wayne State University in Michigan when he was inducted into the United States Army on January 20, 1942. 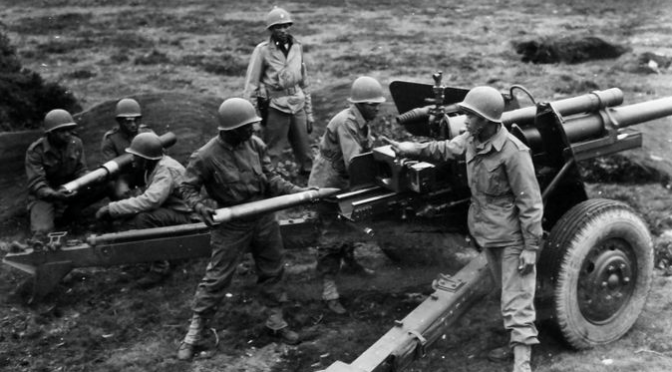 Thomas, an African-American, was put into the segregated 614th Tank Destroyer Battalion, an all-black unit except for the senior officers, who were white. Robert Burton Nett was born in New Haven, Connecticut on June 13, 1922. He enlisted in the Connecticut National Guard in 1940 while still 17 years old. He was activated for federal service with the United States Army on February 24, 1941 and attended Officer Candidate School during 1942 and was commissioned as a Second Lieutenant. Lloyd G. McCarter was born in Saint Maries, Idaho on May 11, 1917. Very little is known about his life, and his enlistment record isn’t in those kept by the National Archives. From an article written years later by his commanding officer, Lieutenant William T. Calhoun, we do know that he had worked as a lumberjack in civilian life, had reached the rank of Sergeant in the artillery before volunteering for demotion to Private so he could attend jump school. 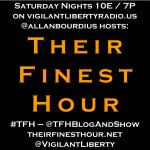 Their Finest Hour returns to Vigilant Liberty Radio TONIGHT at 10pm Eastern/7pm Pacific in its new Saturday night time slot! 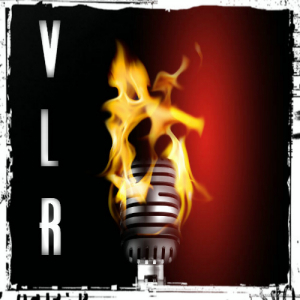 Please come join the program in VLR’s chatroom with embedded show player! You can also listen using the other show players here on the site, or direct over on Spreaker (or one of their mobile apps). You can also interact with the program using the #TFH hashtag on Twitter. 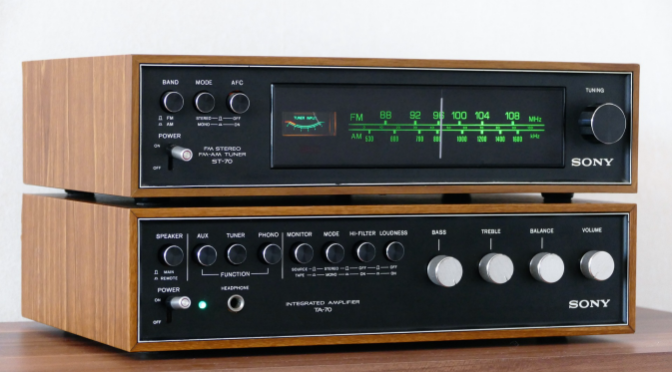 The Saturday “relaunch” of TFH will get the program “back to basics” as it were. I will be recognizing the 50th anniversary of the Battle of Ia Drang, November 14-18, 1965, which was the first time American forces faced off against the People’s Army of Vietnam in Vietnam’s Central Highlands. The highlight of tonight’s show will be my interview with Medal of Honor Recipient Colonel Joe Marm, who graciously gave me some of his time on Friday, November 13, 2015. We’ll also hear the stories of the two other Ia Drang Medal of Honor recipients, Bruce Crandall and Ed Freeman, other high valour award recipients, and other historical aspects to the battle, including the fight at Landing Zone (LZ) “Albany” – which many don’t know about as it didn’t make it into the movie We Were Soldiers. There’s even a connection between the Ia Drang and September 11, 2001 that everyone should know. Then, I’ll be discussing the latest on Friday, November 13, 2015 terrorist attacks in Paris, reportedly at the hands of the Islamic State. We’ll recap the latest news, probably get a little bit Churchillian, and talk about the possibility of parallels between our current situation in the Middle East and Vietnam of fifty years ago. I’ll also open up the phones at some point, so listen for call in instructions! I’ve even got some new show music from Breakaway Patriot and Gareth Emery! It all starts at 10pm Eastern, 7pm Pacific TONIGHT. Please tune in! And here’s the replay! The interview with Colonel Marm was fantastic, as well as the rest of the show! Today – November 14, 2015 – marks the 50th anniversary of the Battle of Ia Drang, November 14-18, 1965. This was the first major action of the Vietnam War which saw American forces fighting the People’s Army of Vietnam (PAVN), also known as the North Vietnamese Army (NVA) rather than the Viet Cong guerillas. Ia Drang was the first time the United States Army‘s new air assault tactics as implemented in the 1st Cavalry Division (Airmobile) were really put to the test, and tested they were. 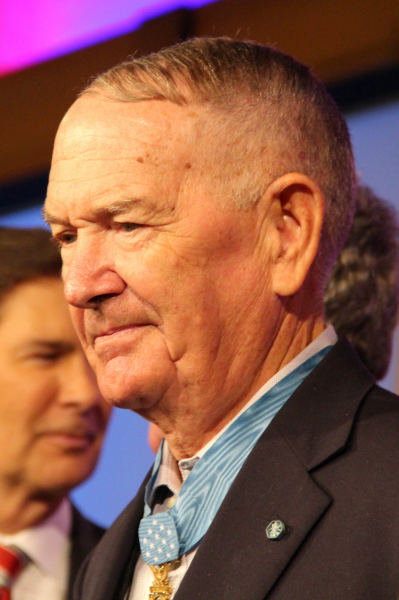 The fighting during the first three days of the battle ultimately produced three Medal of Honor recipients and three recipients of the Distinguished Service Cross. At a critical juncture of the first day of fighting at landing zone (LZ) “X-Ray” in the Ia Drang Valley on November 14, 1965, a platoon leader in Company A, 1st Battalion, 7th Cavalry rose up and attacked alone in front of his pinned-down troopers. 1st Cavalry DivisionBattle of Ia DrangMedal of HonorPennsylvaniaUnited States ArmyVietnamWalter J. Marm Jr.